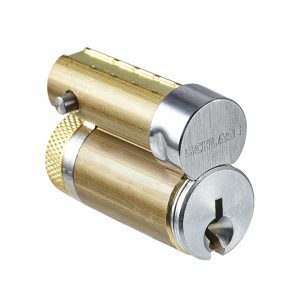 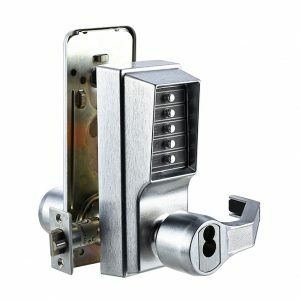 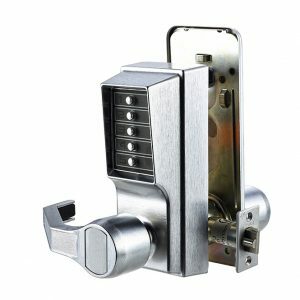 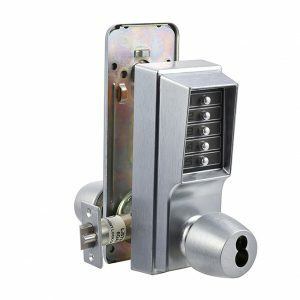 Discount Door Hardware.ca stocks a variety of Kaba Simplex mechanical pushbutton locks that are designed for high traffic commercial and industrial applications. 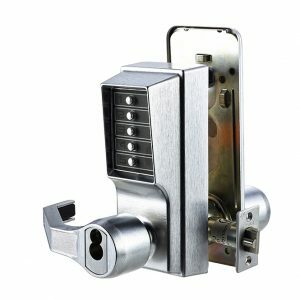 Simplex mechanical pushbutton locks eliminate the problems and costs associated with issuing, controlling, and collecting keys and also eliminate the expense of battery replacements. 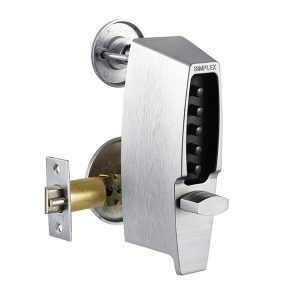 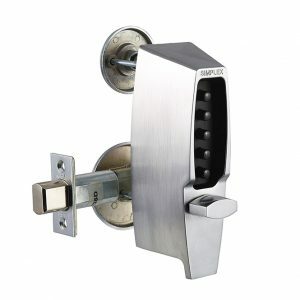 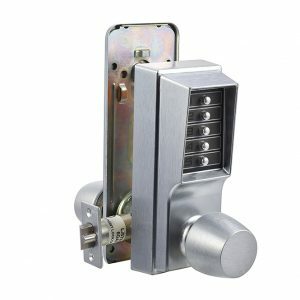 Simplex locks have a single access code and are fully programmable without having to remove the lock from the door.